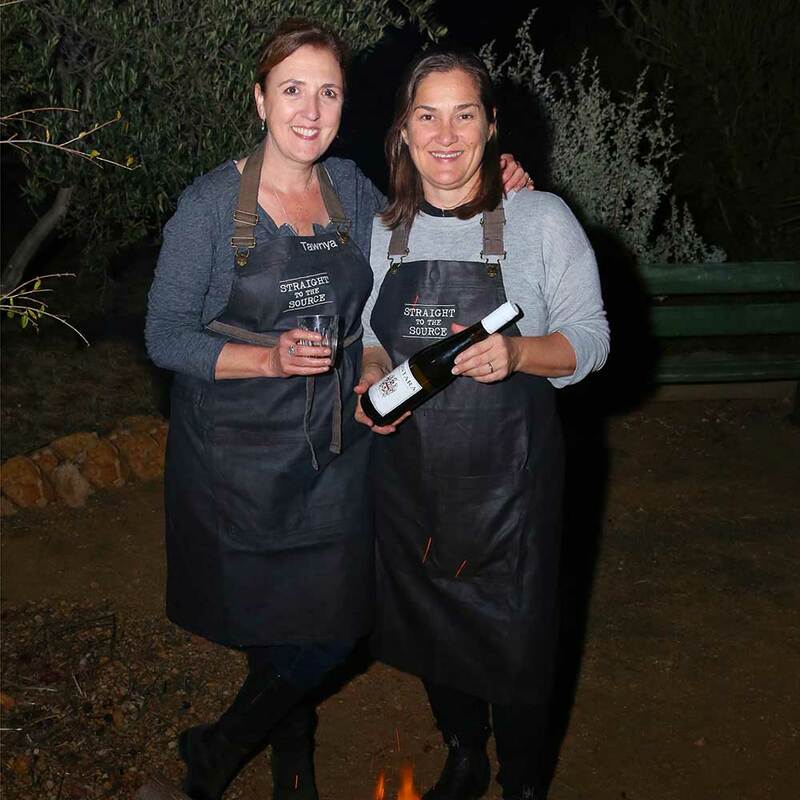 Pioneered by Tawnya Bahr and business partner Lucy Allon, Straight To The Source connects food service professionals with Australia’s diverse food-growing regions and their producers. Tawnya and Lucy create tailored, immersive, behind-the-scenes food tours designed to cultivate connections between regions, producers and food service industry professionals who are sourcing, prepping, cooking and serving their products. 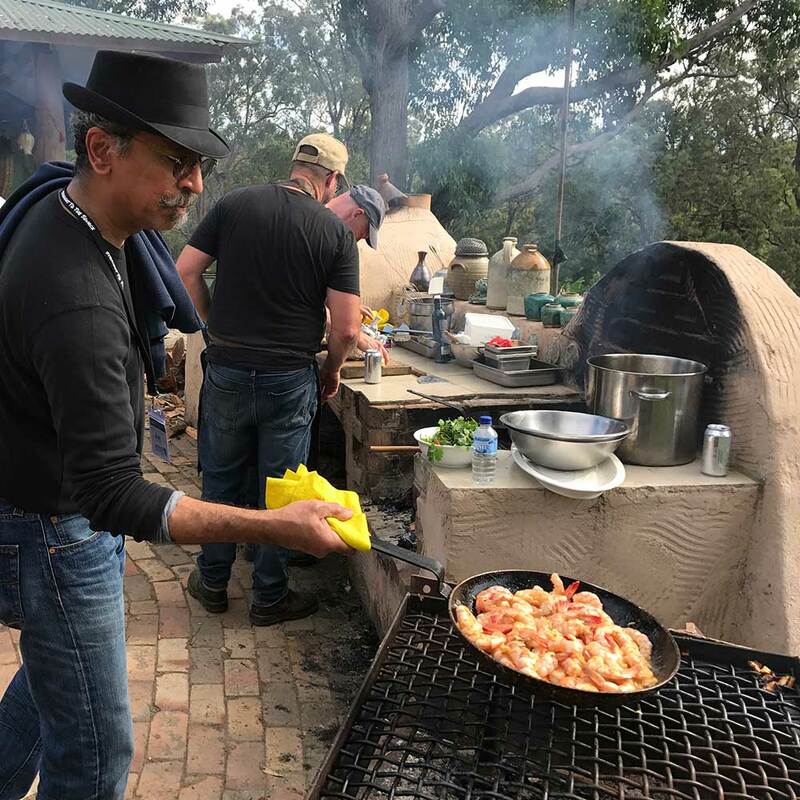 If you’re a region, producer or industry body who wants to engage with chefs and food service industry professionals as well as driving business growth, we can help. 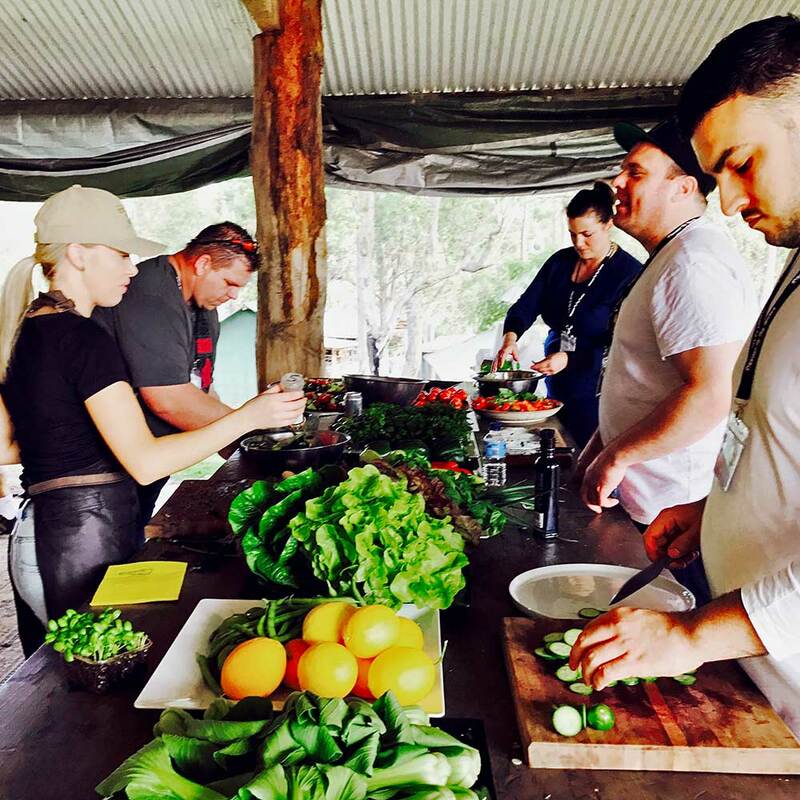 If you’re a hospitality business or professional interested in learning about Australia’s finest produce – who grows it, where it comes from, how you can get hold of it, who’s cooking with it, reach out. We invite you to join us on a culinary adventure to meet the makers and taste the difference. From buffalo, fresh figs to seasonal greens, and exclusive Perigord truffles, let us take you behind the scenes and into the farms and factories of our regional and local food producers, in areas such as the Eyre Peninsula South Australia, the Grampians in Victoria and the NSW Southern Highlands. Visit the Straight To The Source website for more information. Watch the video below for a glimpse of our Grazing the Grampians Tour from April 2018.